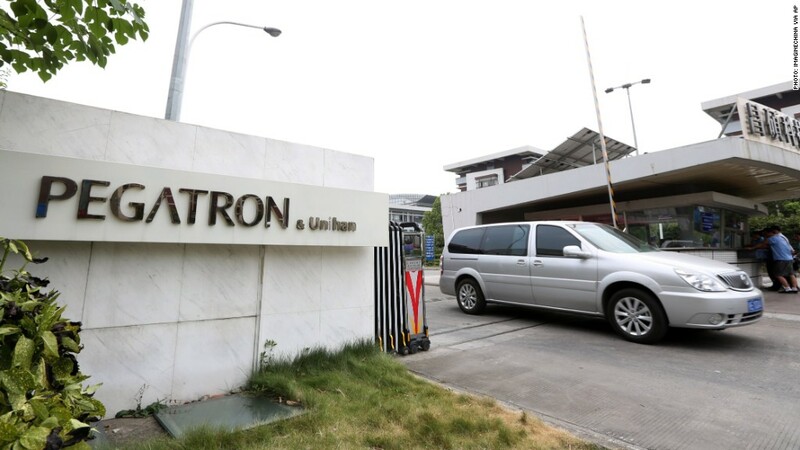 The non-profit watchdog China Labor Watch is accusing Pegatron of terrible working conditions in its Chinese factories. Apple is taking action after being singled out once again for terrible working conditions in its suppliers' factories in China. Apple (AAPL) said it is sending audit teams to three Chinese factories that are being accused of having extremely poor working and living conditions. China Labor Watch, a non-profit organization, issued a report Monday saying that one off Apple's major suppliers -- Pegatron -- violated a wide range of labor rules and industry standards as it worked to pump out iPhones and Mac computers. A key concern centered around Pegatron's low wages, which led to many workers clocking excessive overtime hours. China Labor Watch estimated in its report that employees in three key Pegatron factories in Shanghai and Suzhou worked an average of 66 to 69 hours per week. This is well above Apple's 60-hour workweek rule, the organization said. According to Apple's Supplier Code of Conduct, workers are not allowed to work more than 60 hours a week "except in unusual circumstances." 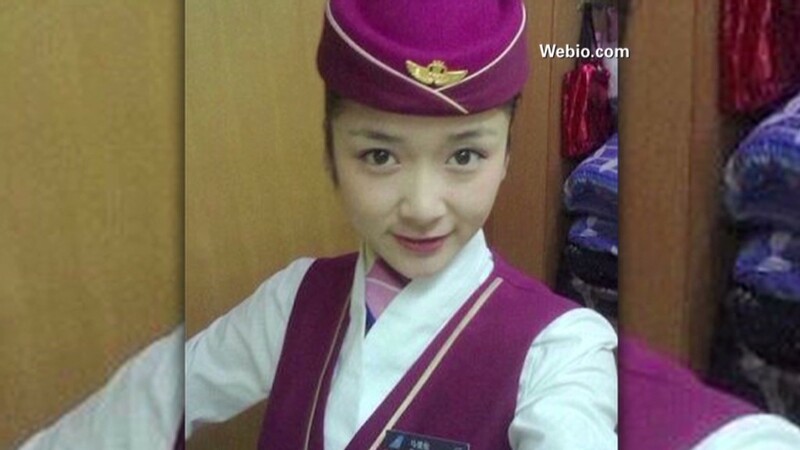 The company also said that "all overtime must be voluntary." But the China Labor Watch report also detailed various management abuses, health and safety concerns, pollution issues and problems with underage workers. A spokesperson for Apple in Beijing said the company "is committed to providing safe and fair working conditions throughout our supply chain." "[This] report contains claims that are new to us and we will investigate them immediately ... If our audits find that workers have been underpaid or denied compensation for any time they've worked, we will require that Pegatron reimburse them in full," the Apple spokesperson added. Apple said it has conducted 15 comprehensive audits at various Pegatron factories since 2007. China Labour Watch said Apple has increased orders at Pegatron factories since the start of 2013 as it works to produce a cheaper version of its popular iPhone. There are rumors that an official launch of a lower-priced iPhone will take place sometime in the next few months. The group said these factories "benefited from and relied upon labor violations to increase their competitive edge." Foxconn, another major supplier for Apple in China, has also been in the spotlight amid growing public concern about labor conditions in its factories. A spate of suicides at Foxconn factories in 2010 garnered media coverage of allegedly harsh working conditions, including unsafe facilities and illegal amounts of overtime. In January 2012, Apple joined the independent labor-rights organization Fair Labor Association, which promptly began inspections of the working conditions at Foxconn's many factories.